We've long known that getting active outdoors can reduce stress, improve mental health, and help us get fit or lose weight. Recently, several studies completed or underway are looking for definitive evidence of the benefits of spending time in nature. In a study by Stanford University published in Proceedings of the National Academy of Sciences, a research team worked with 38 healthy adults. They assessed each person for one sign of depression -- rumination over negative events -- then divided them into two groups. One group was sent for a 90-minute walk in the hills west of campus while the other group walked along busy El Camino Real with six lanes of traffic. After their walk, the team assessed them again for rumination. The group that walked along El Camino Real had no change in their score, while the nature-walk group slightly improved their score. The change wasn’t large, but "supports the view that natural environments may confer psychological benefits to humans," the team wrote. Planning for nature near the city is important, as the number of people living in urban areas grows. We seem to know instinctively that it’s good to get outdoors, yet it’s difficult for many of us to work into our everyday lives. A 2014 study from the National Recreation and Parks Association surveyed adults and found that 28 percent do not spend time outdoors each day. The 47 percent who do are outside for 30 minutes or less. Movements like Healthy Parks, Healthy People: (HPHP) Bay Area and Parks Prescriptions are addressing this need. 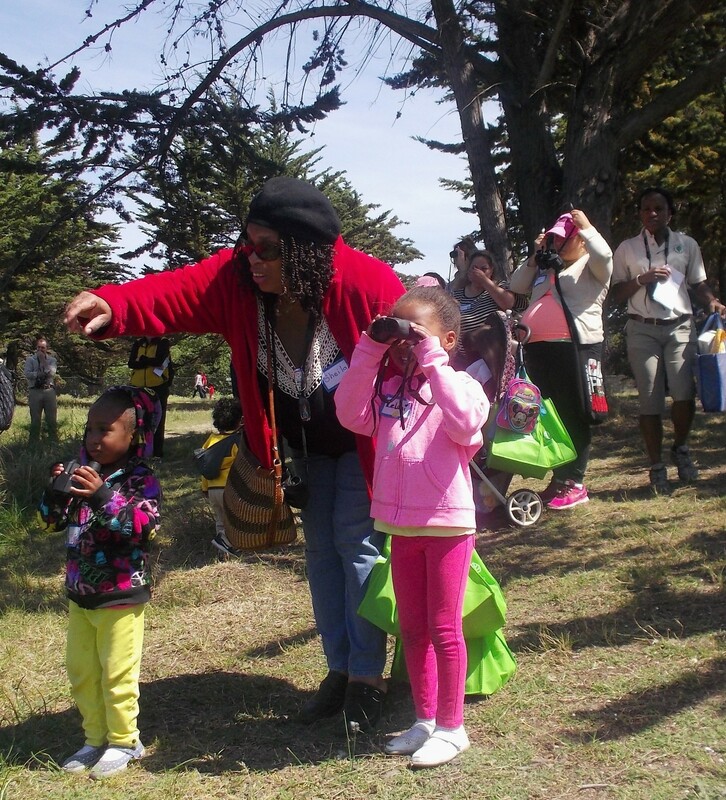 The East Bay Regional Parks District has been partnering with UCSF Benioff Children’s Hospital Oakland for more than a year to bring families from their clinic out to parks. More than 200 patients and their families have benefited from this partnership, funded by a Regional Parks Foundation grant. 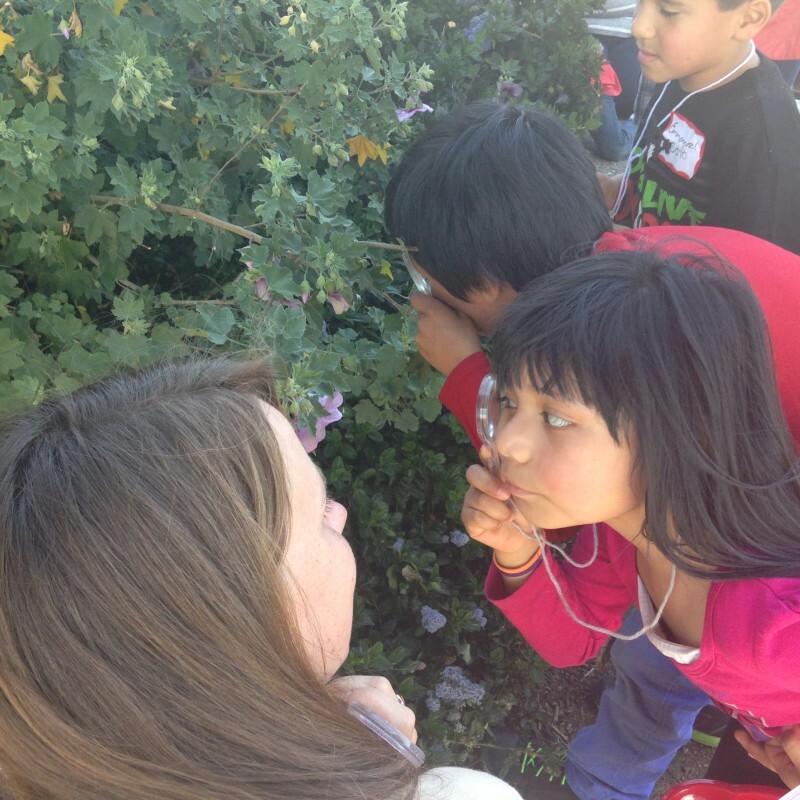 Dr. Nooshin Razani, one of the UCSF Benioff pediatricians at the forefront of the Parks Prescriptions and Healthy Parks Healthy People: Bay Area programs, wrote a blog post giving a snapshot of what a day in the park is like for participating families. At the other end of the age spectrum, a study from the University of Minnesota and a team from Vancouver, British Columbia showed the importance of access to natural spaces for healthy aging in seniors. The study, published in Science Daily earlier this month, found access to spaces with still or running water are particularly helpful. 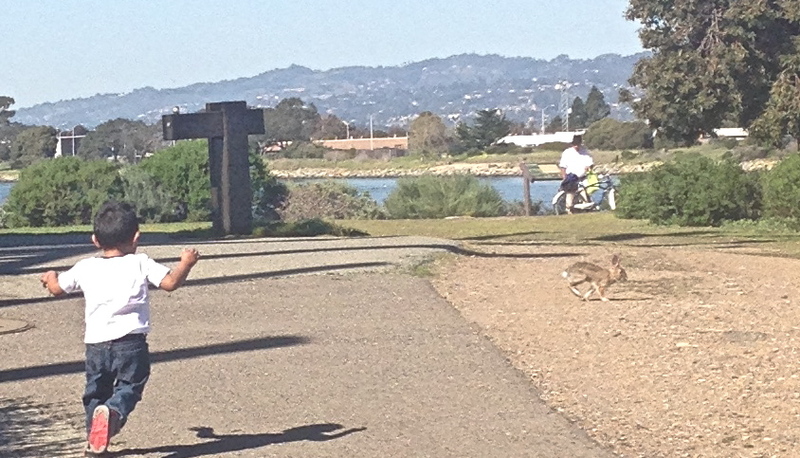 We have a wealth of wonderful natural spaces around the Bay Area, so take some time each day to get out and enjoy it!